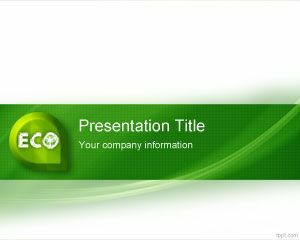 Lawn Seed powerpoint template is a nice lawn background for PowerPoint that you can use to enhance your agriculture PowerPoint presentations. 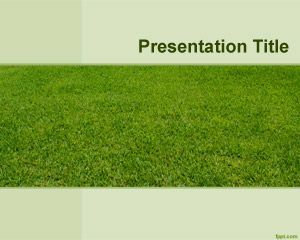 You can put techniques about Planting a New Lawn from Seed in this PowerPoint slide as well as use this slide background for agriculture or seed PowerPoint presentations. 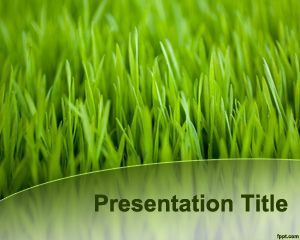 Quality Lawn Seed PowerPoint is another interesting background for PPT presentations. 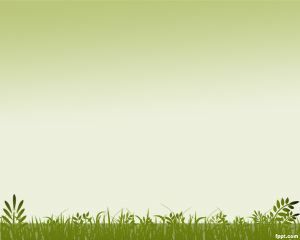 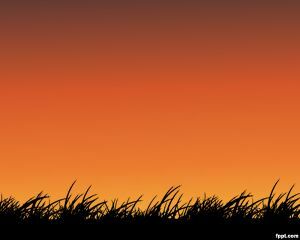 You can download this free lawn seed template for free for Microsoft PowerPoint 2007, 2010 and 2013. 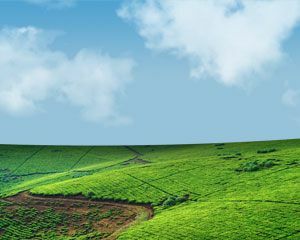 You can use this template for modern techniques of agriculture as well as mill PowerPoint templates or seed PowerPoint templates or alternatively download other free seed PowerPoint templates and seed backgrounds. 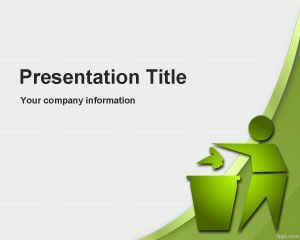 Lawn seed PowerPoint template can be used for many topics, but some applications include presentations on growth, eco, ecology, agriculture, beginning, botanical, branch, botany, environment, ecosystem, environmental, flora.